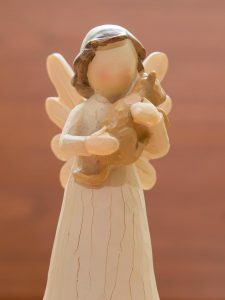 Pets estate planning is as necessary a task as preparing your own will. If you are like me my cats, dogs and horses are family. Because of that, should they find themselves without the required care and attention they would find it devastating. In 2015 approximately 82,000 cats were taken to shelters in Canada. Of this number only 57% of these kitties were adopted. 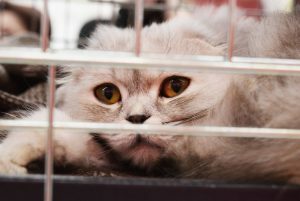 If you leave your cat with no provisions their care after your death it is quite likely they will not be looked after properly. Every living adult needs a will. 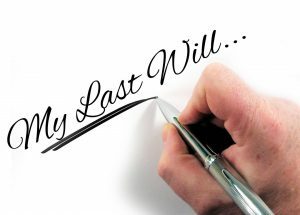 A will is the direction you want your estate to take after you have passed on. Estate planning does not have to be complicated and a short afternoon with a lawyer will leave you with a document that is legal and trust able. The last time we had our will updated it took about an hour of our time and cost less than $100.00 CDN. I am sure prices will vary depending on where you live. There are Will Kits available, however my lawyer advised against them. I am recommending getting professional legal advice when dealing with this important document. With in your will you can set up a Pet Trust Clause. The Pet Trust will include the name and what kind of pet it is. The description should be good enough so that there is no confusion as to who we are talking about. Include tattoos or chip information. Next provide a date of birth so that an age expectancy can be calculated. The next step would be to determine the yearly estimated financial care the pet would require. It would be wise to consider that in the later years there would be additional medical care. It would be nice if you provided a biography of each cat describing personalities and anything note worthy. 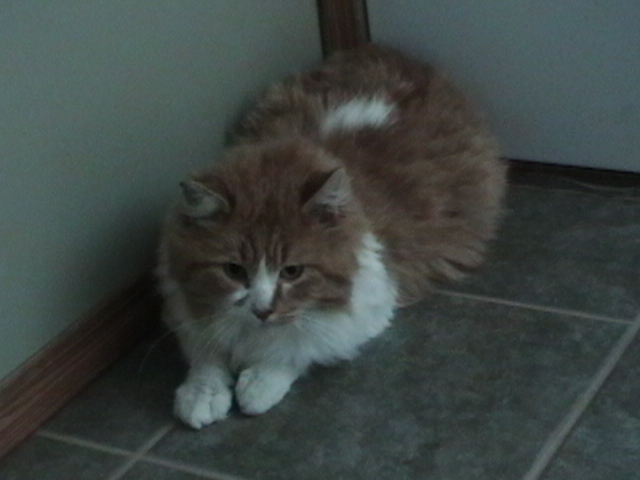 As we speak I am considering $100.00/month per cat for food and maintenance. When you are calculating your costs consider food, vet fees, grooming, treats and toys. With this calculation then you could decide how much of your estate would go to your pet. The next step is to select a guardian. I really believe that the sooner you find a trust able person the better. Finding someone when you are desperate might not give you the desired results. Just as considering your own estate it is better to get this work done while you can still joke about it. I personally would not trust an informal pet care agreement. Someone might just take your money and not look after your cat. This is where a legal will with a properly formatted Pet Trust Fund will take the worry out of what should happen to our beloved kitties. I have seven cats. Finding someone to take all seven could be difficult. Fortunately I have someone who will do that. In this situation if the family has to be split up I would try to keep the bonded kitties together. I have a couple of cats that would not mind being alone. When selecting a guardian it might be a good idea to select an alternate name in case something happens and your first pick can’t comply with your wishes. My lawyer advised against home will kits. It is possible that someone may probate the will to prove that it is in fact a legal document. This could end up depriving your cat of their trust. To me this is an important task that needs to be completed without stress. I was at the local shelter today and I had the privilege of meeting several great cats. They all wanted to be handled and rubbed. It was like they were saying – Take Me Home. I can not see my cats going to a shelter. They would not enjoy missing their home and attention. By time this becomes a serious factor in my life most of my cats will be seniors and we all know that senior cats are not the first to be taken home from the shelter. Fortunately the shelter I visited today is a No-Kill shelter so these cats will be looked after until they are homed. When you are ready to adopt please consider the seniors, handicapped or black cats. They will love you as much as any other cat. Every cat that is adopted is a life saved. At some shelters as soon as a cat enters the facility they are put on the clock and if they do not get adopted the will be put to sleep. Please adopt. Planning for our family members is necessary. Depending on where you live there will be different factors to consider, especially costs, i.e. vet fees or legal counsel. This advice applies to any pet we consider family. If you have any questions or comments please leave them below. It is summer in North America. 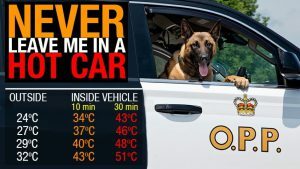 I would like to leave you with this handy poster from the Ontario Provincial Police about leaving cats, dogs or babies in a hot car. To experience the effect go to the parking lot and roll up the windows shut off the car and see how long you will last. That’s my story for today. Don’t forget to go to my Cat Care Products page to help with your Cat Care needs. Now hug a kitty and do something green for the environment. If you have any questions or comments please do so below.